Four Paws Mobile Veterinary Services is a new company, opening its doors in early 2012. We appreciate your business and look forward to developing a strong relationship with you and your pet. If you have any questions or concerns, please contact us. We love to hear from our clients! 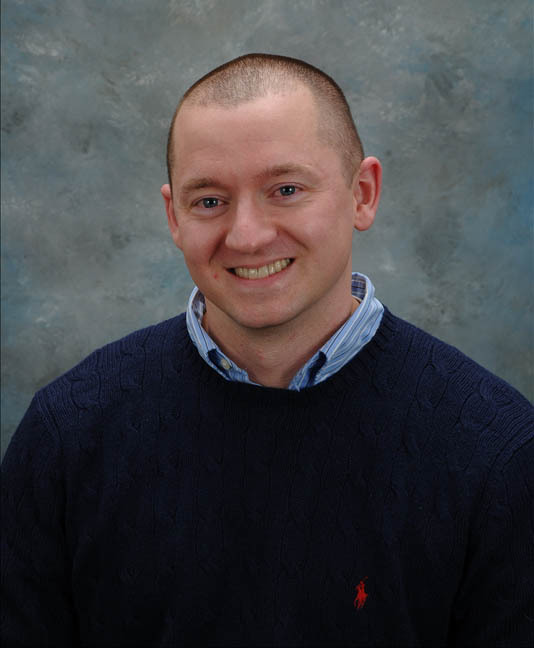 Dr. Austin Donner is a 2004 graduate of the Virginia-Maryland Regional College of Veterinary Medicine. He has practiced in both general and emergency medicine in Virginia, Texas, and Maryland. Though he enjoyed working in emergency medicine, he missed the relationships and familiarity that develops with patients and clients in general practice. Austin’s professional interests include, but are not limited to, surgery, ultrasound, the management of feline chronic renal failure, and preventive health care. Austin lives in central Maryland with his wife Kathryn, two sons, a Great Dane and newly rescued Pug. In his spare time, he plays the banjo poorly and makes furniture. © Four Paws Mobile Vet Services. All Rights Reserved.